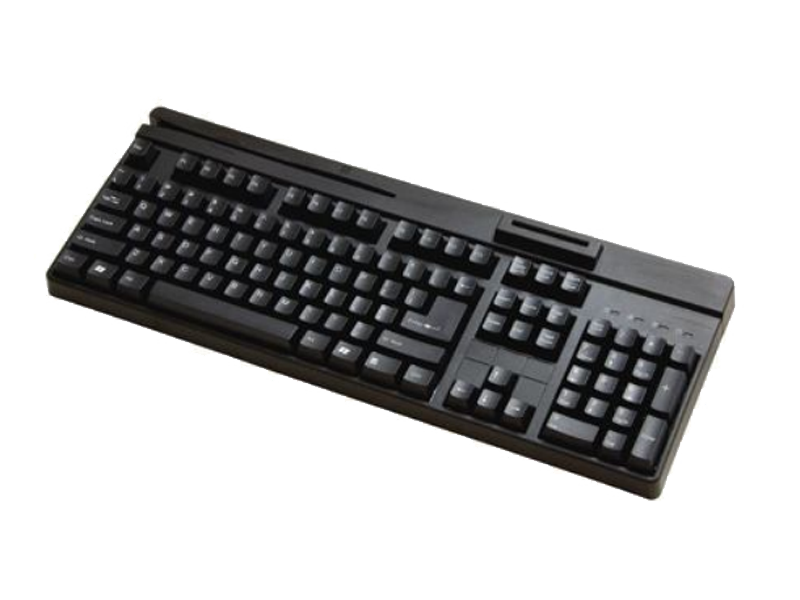 Digimore KB-6868-MS, Heavy-duty Magnetic Stripe Reader Keyboard features a 104-key keyboard layout with a built-in Smart Card Reader (SCR) for banking transactions, identification systems, secure login and for secure Credit Cards. 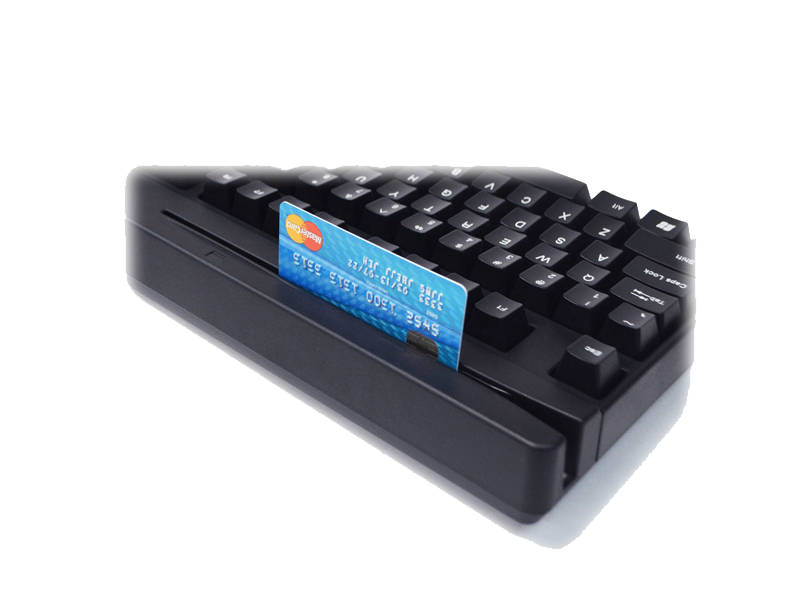 Combining the latest magnetic stripe and smart card reading technology, the KB-6868-MS offers the utmost POS keyboard performance and longevity to the general market. 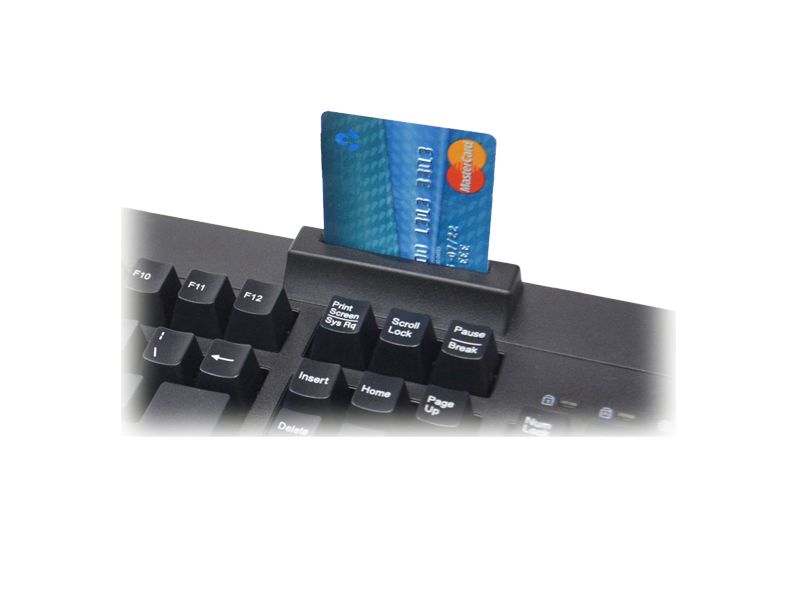 Not only is it ideal for any retail environment, but also a perfect tool for PC security, health care office, identification, and much more. 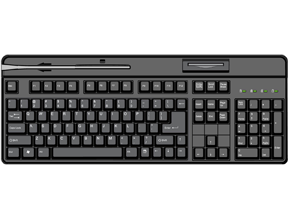 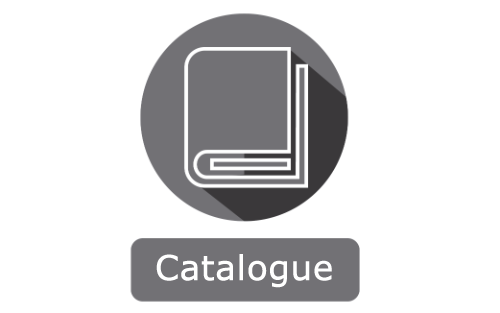 Antimicrobial ABS material (option) is also available upon requested.